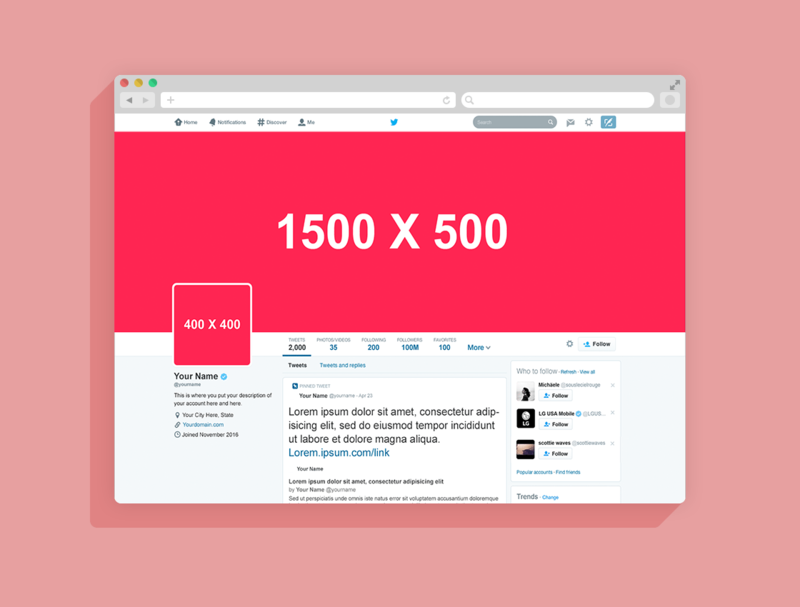 Download Twitter Page Mockup For Free. Todays freebie is a Twitter Page Mockup created by Anthony Boyd Graphics. This free psd template features a simple setup of the twitter page layout. Use this mockup to test out some custom designs and graphics you might have for your new twitter account. Free for personal and commercial use. Link back to this page if you would like to feature this mockup.